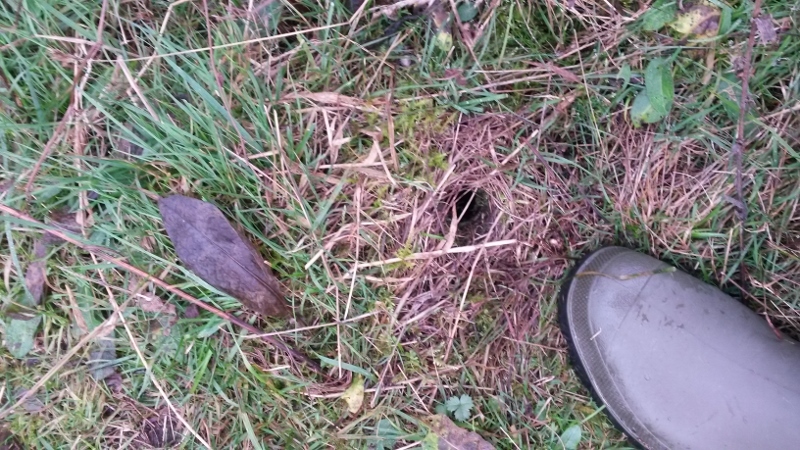 Yellow-necked mouse confirmed from Bickerton ! 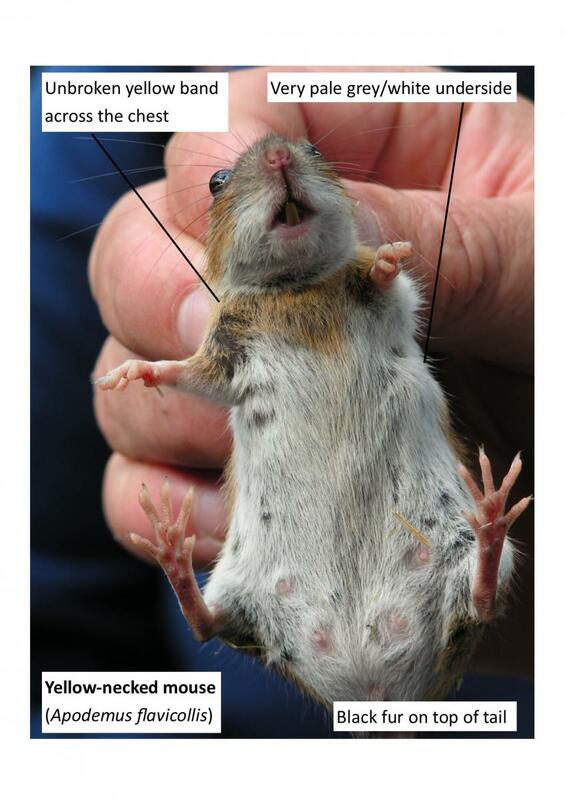 Posted on March 12, 2015 | Comments Off on Yellow-necked mouse confirmed from Bickerton ! Cheshire Mammal Group have been on a mission the past few years to find out more about the yellow-necked mouse in Cheshire. The yellow-necked mouse is basically a big wood mouse with a yellow chest stripe and we know it occurs in Shropshire and Staffordshire so why not Cheshire? 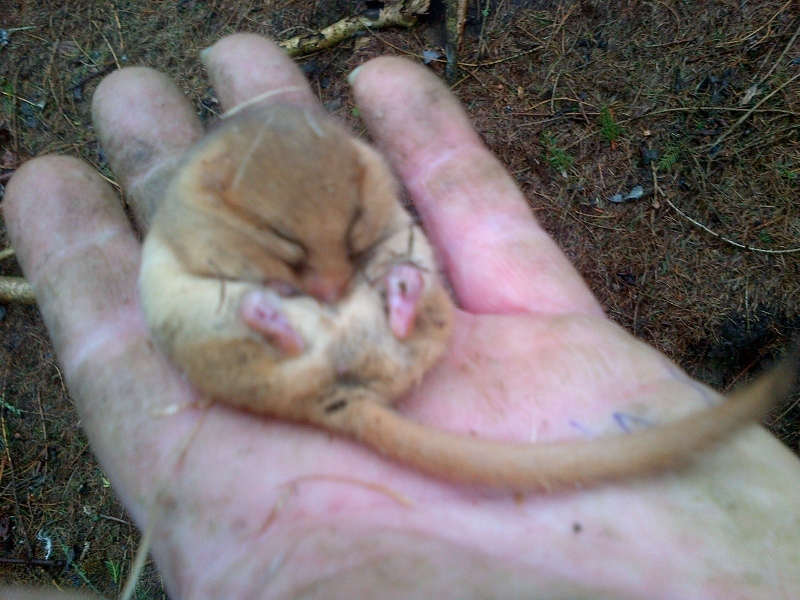 It was first recorded in Cheshire in recent times during dormouse box checks at a site in the far south of the county. Then the mammal group found another one while small mammal trapping near Beeston. Comments Off on Yellow-necked mouse confirmed from Bickerton ! Yellow-necked mice were discovered in Cheshire fairly recently, during dormouse box checks at a woodland in the far south of the county. Could they be spreading into Cheshire? 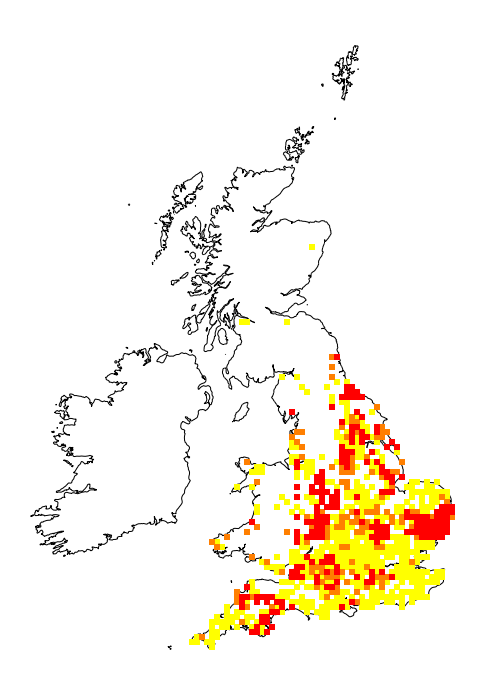 This species was only recognised in 1894 and since then has been recorded only in southern counties as far north as Staffordshire. The rangers at Moore organised a small mammal trapping session and, with my current obsession with small mammals, how could I not attend?? 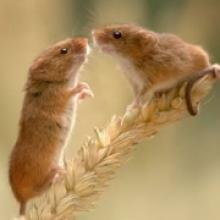 November was harvest mouse month for me. I wouldn’t normally consider going to Anglesey for a day trip, but I was offered the opportunity to attend a harvest mouse workshop just before running some of my own surveys locally. Perfect timing, thank you MISE project! 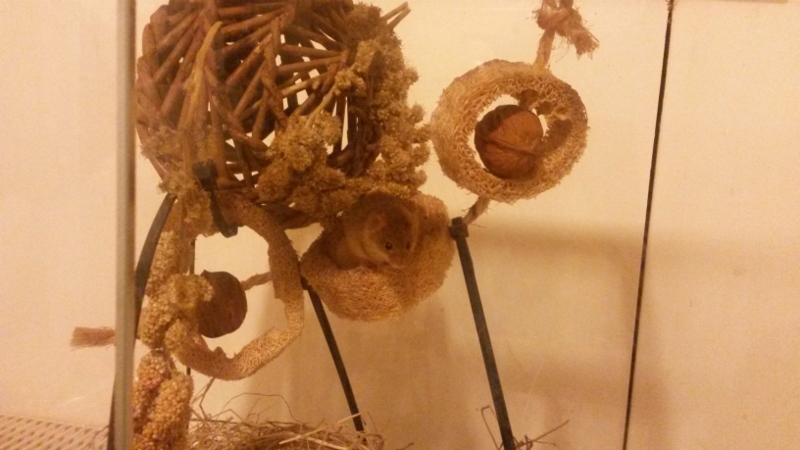 As a bonus, I got to “borrow” a couple of harvest mice from Chester Zoo for a few days. 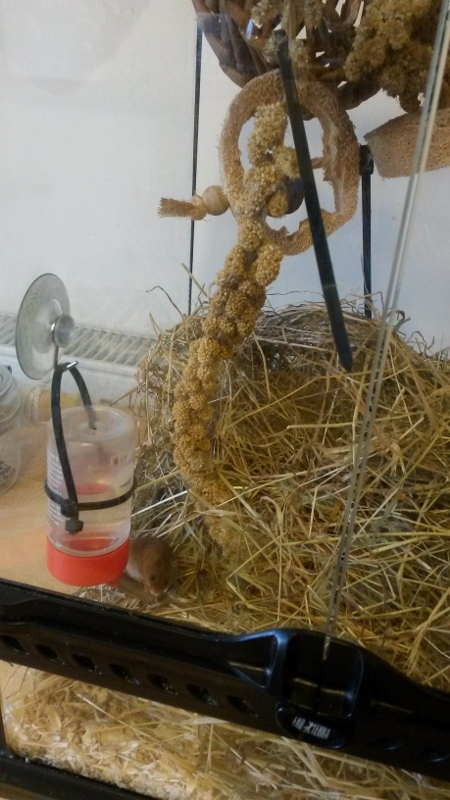 They were needed for show and tell at the harvest mouse workshop and I was the nearest person to Chester, so I got to be their chauffeur for the weekend. When you receive an invitation to an event which includes the potential to see a dormouse AND have free tea and cake, you say yes! I missed out on the first year of this survey, but I’m all signed up and raring to go for the second year, which will be in November/December 2014. Harvest mice are on the edge of their range in Cheshire, with most recent records for Great Britain being below the Severn-Humber line in the warm south-east of England. Red records are post-2000, yellow are pre-1980 and orange are inbetween. So it’s particularly important that we search for harvest mice here and the National Harvest Mouse Survey provides the perfect opportunity to do that and be part of a major national effort at the same time.